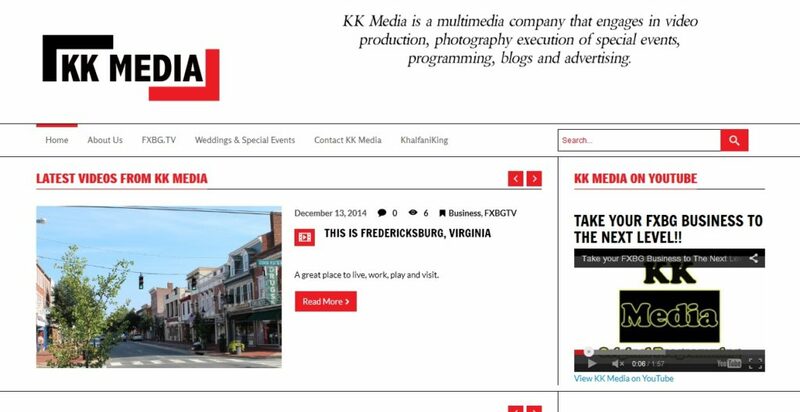 KKingMedia is the news website for K. King, a videographer in Fredericksburg, VA. 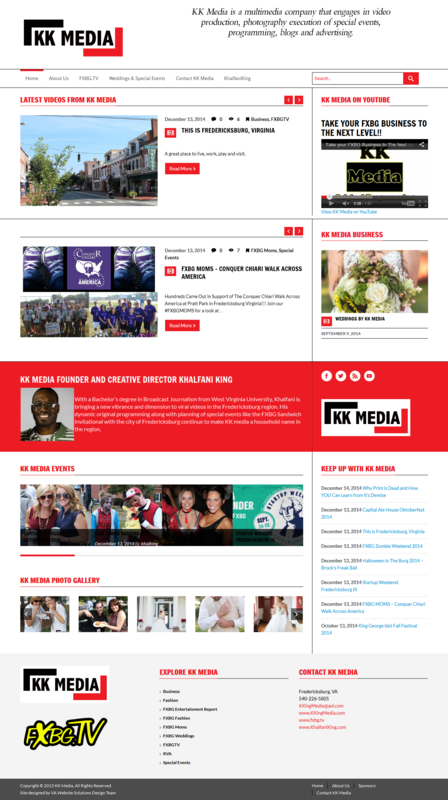 The website is a news-blog format, with several blog sliders and animated carousels on the home page and sidebars. This website was created in partnership with another website design company.